Throughout the school year, Delta Principal Lamar Thomas and staff have been working with students to improve skills such as self-confidence, good communication skills, and the ability to accept and learn from criticism. These ongoing lessons at the Delta Innovative School led to the first annual Delta Challenge to put these lessons to the test. The Delta Challenge was a contest among students that was comprised of three rounds. The first round consisted of students pitching an idea of a new invention to a panel of judges. The students had to clearly articulate their ideas and answer questions from the judges. The top twelve students moved onto the second round. The second round took place at Industrial Cutting Tools. The students completed a job application and then were interviewed by management. The top four students then completed the third round. The third round consisted of an introduction, evaluating a moral dilemma and answering a question with no preparation. The panel of judges was then able to ask questions of the final four students. After the points were tallied, Mi’Shae Caine was declared the winner of the first annual Delta Challenge. 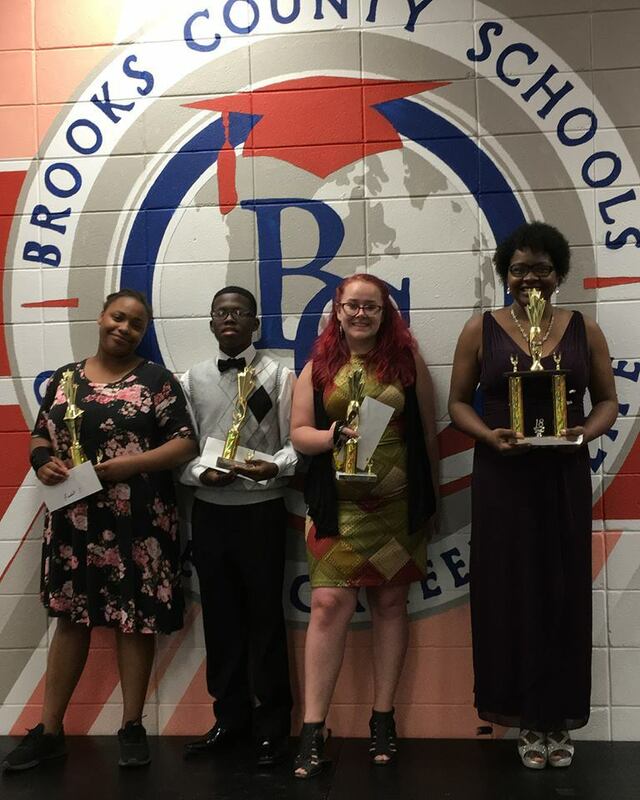 Brooklyn McCume came in 2nd place followed by Hezekiah Thomas in 3rd place and Jakirria Davis in 4th place.